What marketing draws the ire of the FDA? Marketers of nutritional supplements often complain that they do not know what the FDA wants. Even after the agency sends a warning letter about misleading claims and advertising, its staff does not explain what would fall within the rules. That’s the reality; the FDA will tell you what’s wrong, not what’s right. Through warning letters, the agency provides insight into how a marketer can fall afoul of the rules. Companies that examine why their competitors get chastised can apply the lessons to their Web sites, catalogs, labels and the like. Washington attorney Ivan Wasserman looked at the 73 letters issued in 2009 (way, way up from 44 in 2008) and found that 72 related to claims on Web sites. Six involved claims made in metatags. Lesson #1: The FDA is surfing the Web, checking not just product descriptions and benefits, but Googling for questionable SEO/SEM. Lesson #2: The medical emergency that makes the most headlines gets the greatest scrutiny. In 2009, that was H1N1. 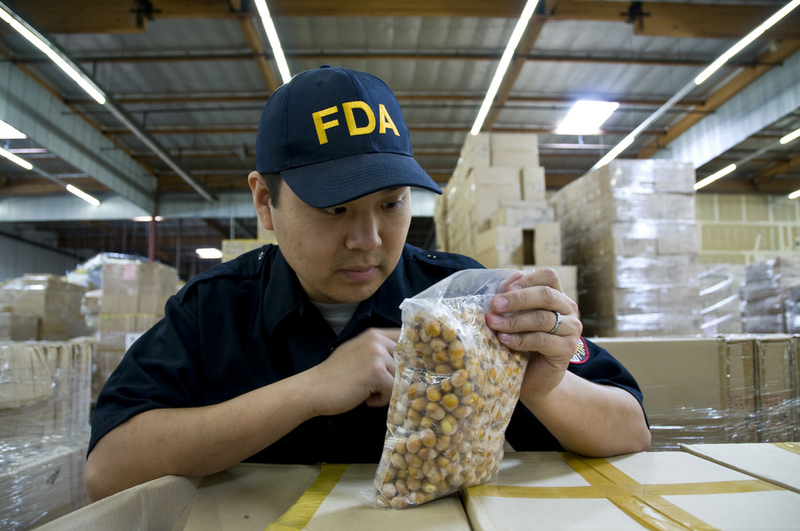 The FDA also sent 12 warnings letters related to claims made on labels and product labeling. Some of these may have echoed what was published on Web sites as manufacturers compounded their marketing errors. Lesson#3: The FDA reads labels in the stores and on packages sent by mail. Adding an asterisked disclaimer to language on a label is no protection. The FDA lived up to its announced commitment of greater enforcement and more scrutiny of the supplement industry. The agency could top the century mark in warning letters this year. Companies that have not recently reviewed their sites and labels would be wise to do so now before the mail carrier brings bad news. I will add a lesson #4: The FDA will act fast when it wants to. Normal practice in Warning Letters is to require a response in 15 days. In the Letters that went to H1N1 product manufacturers they were allowed 48 hours to reply. The FTC and FDA need to reign in the misleading pharmaceutical industry which kills an estimated 136,000 people per year with drugs that are properly prescribed. The only reason that they want to “crack down” on the nutritional supplement industry is that the pharmaceutical industry is lobbying for this, so that its’ bottom line improves. The net effect is that consumers continue to grow sicker and more poisoned by the lack of nutrition and the overabundance of poisonous drugs and interactions. Has anyone ever heard of someone being drug deficient? That’s what I thought. Yes, David, a Lesson #4 is very important. Usually, the response time will reflect the “emotional” effect the illegal marketing has, on both the FDA, itself, and the pharmaceutical industry. And, Deborah, you’re totally right, too. The FDA and FTC are WAY out of control. They seem to be totally “in the pockets” of big pharma, and are (hopefully) oblivious (not aware?!) of the harm they are propagating on the American public. It’s absolutely true that the FDA and FTC are ramping up their surveillance of natural products companies. They send spies to trade shows, and plant moles in clinics, health food stores, etc., to surveil and spy on what’s being sold, said and promoted. And, a new law went into affect, about a year+ ago: marketing agencies and marketing copywriters are now being held legally liable and responsible for the marketing campaigns they produce! The only way natural products companies, and their marketing professional can protect themselves is to hire expensive FDA attorneys to review their marketing materials, or, they can invest in an as-yet little known jewel, titled, “What Can You Say, When You Can’t Say Anything? How to Avoid FDA Red Flag Claims and Market Your Natural Products Legally.” This is, essentially, a training manual that teaches you how to write highly effective marketing copy WITHOUT breaking the law. People who are interested in this can go to http://www.avoidfdaredflags.com. Without this knowledge, CEO’s and marketing people are ending up being fined thousands of dollars, and even finding themselves in prison! Ugh!